Reishi Mushrooms were discovered by Chinese. Locally the term represents “Mushroom of Immortality”. It has also been called by some other names including “God’s Herb” and “10000 Year Mushroom”. Many tonic herbalists agree that if everyone was taking reishi, the world would be a much better place.  It increases your sense of well-being and may enhance your personal evolution. People who consume Reishi Mushrooms powder will improve their overall health and wellness. A vital ingredient in these mushrooms would be polysaccharides. The water soluble compound is filled with many positive health benefits. Those who consume Reishi Mushrooms frequently will have the wit to fight against many diseases and complications, without facing any side effects. Hypothetically, the Reishi acts like a defense application to prevent disease and boost the immune system, and many studies support this claim. Cancer patients can take this mushroom to reduce the tumor, but the mushrooms cannot completely cure the illness. However, people with weak or compromised immune system should take Reishi mushroom to be healthy and to battle with the diseases. It is proved that Reishi mushrooms can prevent the growth of the tumor. It is also considered helpful in managing nausea. As mentioned previously, the Reishi Mushrooms are filled with polysaccharides, hetero beta glucans, and beta glucans. These are active ingredients that will improve your immune system. For instance, polysaccharides are formulated to fight against tumors and low blood pressure. Also, it is kind of interesting to note that red Reishi mushrooms tend to provide these ingredients in its purest form. Another important ingredient that boosts the body’s immunity would be ling zhi-8. This is a protein found in rare plants and herbs. The list of benefits begins with anti-cancer properties. Traditional Chinese researchers state that people, who are affected by cancer, should consume at least two cups of Reishi Mushroom Tea every day. A study in Experimental Oncology proved this statement. 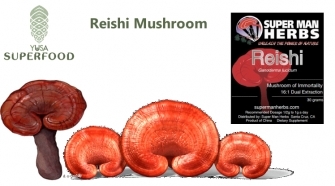 The study states that Reishi fights against tumor cells and prevents its growth. Moreover, the mushroom’s antioxidants act as a guard against excess cell damage. More than 100 distinct polysaccharides and 119 triterpenoids have been isolated from reishi! While Reishi has been the subject of many studies, only a fraction of these compounds have been investigated for their full effects. This is a potent extract of reishi mushrooms! Sixteen kilograms of reishi are used to produce a single kilogram of this reishi extract. Yes, it is pricier than many other reishi products out there, but that’s because it is highly concentrated. Instead of growing in a lab, the reishi is cultivated on logs in China, where proper growing and processing is at it’s best. Rest assured this is 100% organic certified by the USDA.